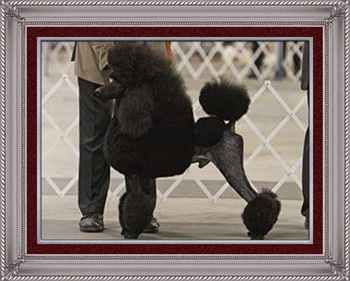 Cashmere Standard Poodles is a small family kennel, producing notable AKC Champions and stylish, healthy family pets. Owned and operated by Terry and Ken Buckland. We have males and females available! Black, blue and cream. 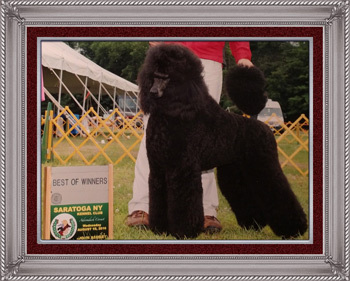 If you are interested in reserving a puppy please CLICK HERE visit our Pupplies page for more information.